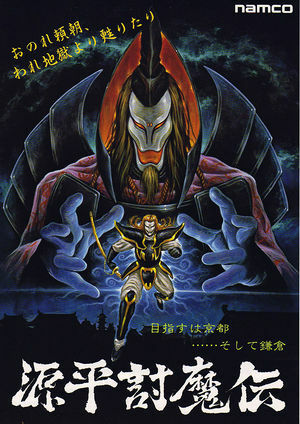 Genpei Tōma Den (Arcade) In the year 1192, the darkness of the Minamoto clan has come and is spreading across Japan. The country is being ravaged, and only one man of the lost Heike clan can return from the depths of hell to put a stop to it. His name is Taira no Kagekiyo. The graph below charts the compatibility with Genpei Tōma Den since Dolphin's 2.0 release, listing revisions only where a compatibility change occurred. This page was last edited on 4 January 2018, at 22:21.